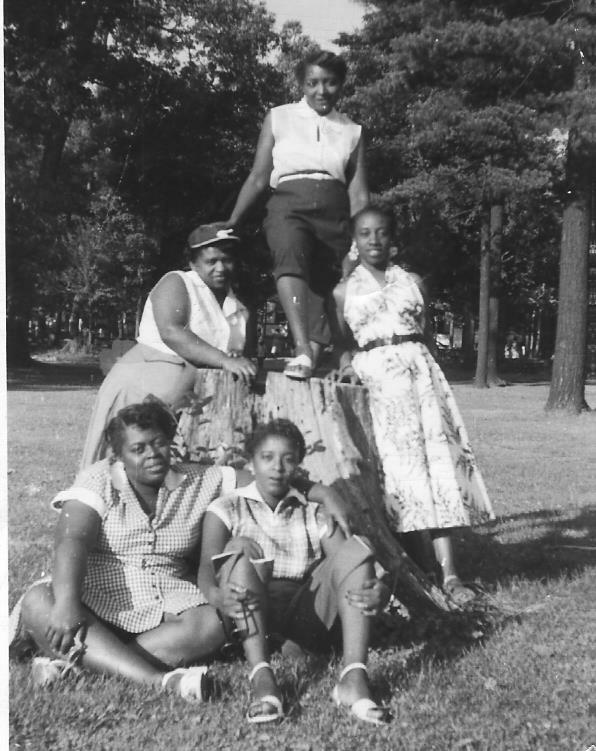 This independent non-profit cooperates with JAHA on a collection of artifacts and photographs. 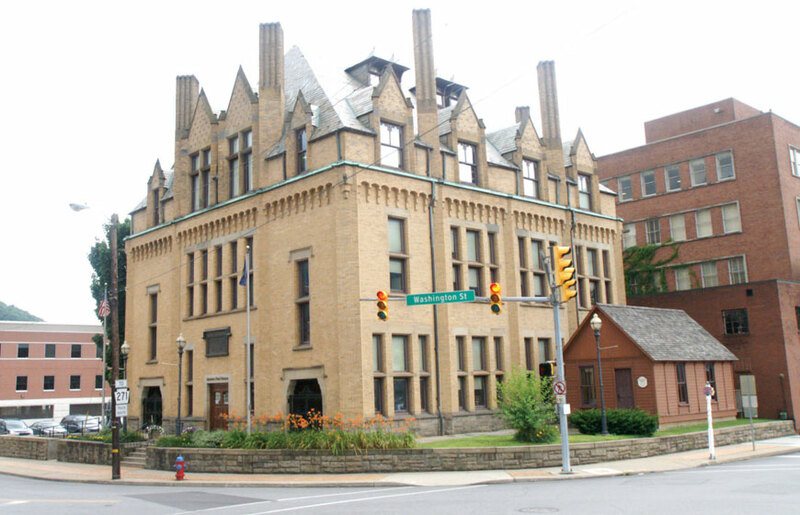 Founded in 2013, The African American Heritage Society, Inc., is an independent, Johnstown, Pennsylvania, non-profit organization established to preserve the history of African Americans and to promote awareness of the significant African American contributions rendered in the development of Greater Johnstown. The Society acknowledges similarities and differences that influence individual and collective values and mores. 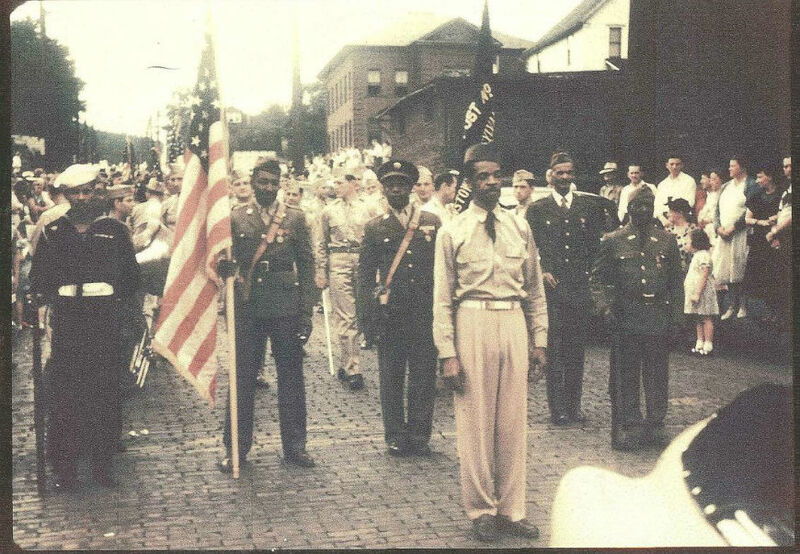 Therefore, the Society will make a historical collection of African American Heritage artifacts, photographs and documents available for viewing and research in the African American Heritage Center located at the Johnstown Area Heritage Association’s Discovery Center in Johnstown, Pennsylvania to promote an inclusive history of the area. The Society is establishing a permanent presence in the Education Room at the Heritage Discovery Center.